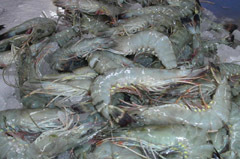 Agriculture is the essential part of Bangladeshi People. 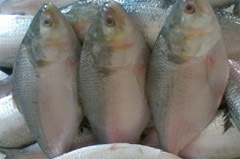 Rice and Fish is the main agricultural Commodity in Bangladesh. 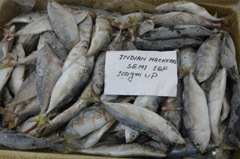 Bangladeshi people are commonly referred to as the ‘Macche-Bhate Bangali’(i.e., people's are made of fish and rice). 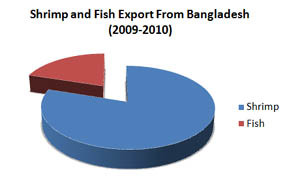 Approximately 75 percent of the workforce is involved in agriculture in Bangladesh and an annual production of over 29 million tons per annum for rice(2010), while annual fish production is 2.70 million tons (2010) except Sundarban. 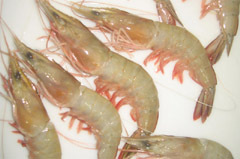 Currently, Bangladesh produces about 4% of the global production of shrimp, and the shrimp sector is the second largest export industry. 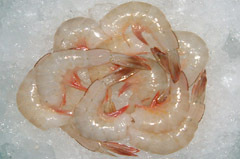 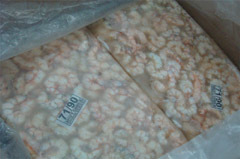 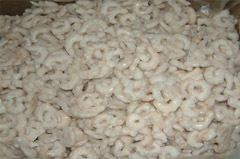 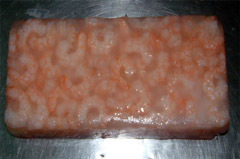 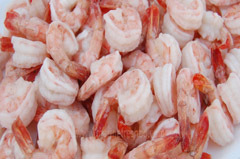 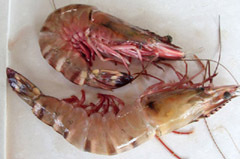 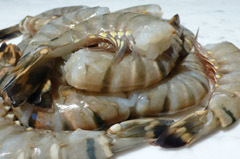 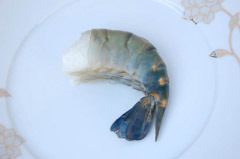 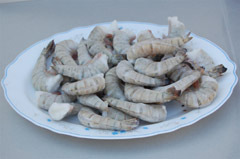 Bangladesh is among the top 10 exporters of shrimp in World. 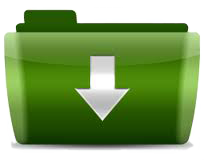 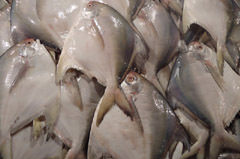 2.2 Million people are involved directly with fishing and another 11 million people are involved indirectly with this. 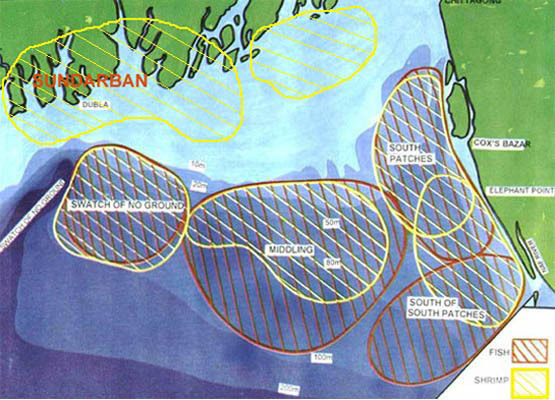 Bangladesh have 580 Kilo Meters (362 Miles) cost line, total off shore area is 1,25000 Sqr K.M where occupying 70,000 square Kilo Meters for fishing. 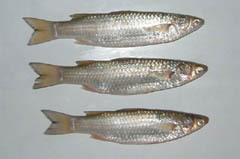 And 10,000 square Kilo Meters inland area is covered with water like River (Mainly 54 long rivers Shared	with India with huge sub cannels), Floodplains (behaves as nutrient-rich nurseries for a extensive number of larva and youngling fish species) and Water Bodies	(Ponds , Beels and Oxbow lakes). 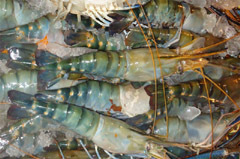 Except this, Sundarban locate in southern part of Bangladesh the largest single block of tidal halophytic mangrove forest and where about 20 species Shrimp, 8 species Lobster, 7 species Crabs, several species gastropods and 6 species Pelecypods are founded. 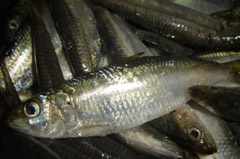 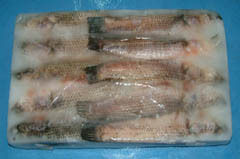 Most of the product are organic and natural, Wild Catching. 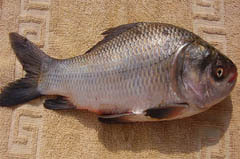 Harvest method is mainly Purse-Seining. 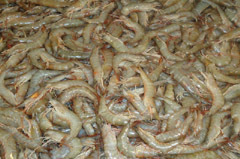 Bangladeshi people as well as others continents people also enjoy this, because Bangladesh supply and export huge Seafood & Fresh water fish all over the world and for the reason many factories are built in Bangladesh for supplying Seafood & Fresh water fish worldwide. 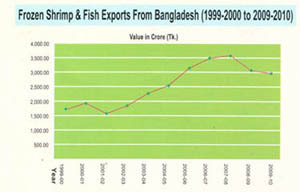 Shrimp and Fish contributing 5.5% GDP of Bangladesh and 7% of Total Export Income. 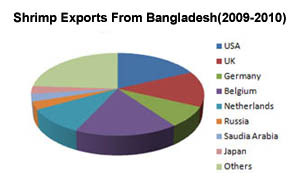 Bangladesh Earn $437.40(Million) for 2009-2010 fiscal year.